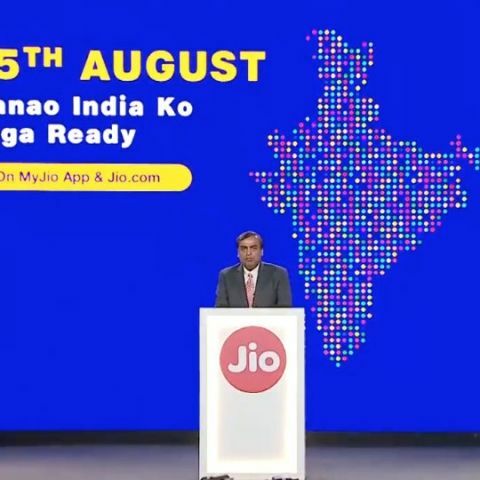 Jio finally introduced the next generation JioPhone as well as its much awaited Gigabit fiber broadband services during its 41st Annual General Meeting today. There were many more interesting announcements from the firebrand telco today. Read on for the complete low-down on everything Reliance Jio announced today. Reliance Jio just bombarded us with a host of new announcements made during RIL's 41st Annual General Meeting (AGM). With a growing user base of 215 million subscribers in India, Jio has not only introduced its much awaited fiber broadband services, it has also introduced a new BlackBerry-look alike JioPhone 2, and a 4K UHD set-top-box. What’s more you ask? 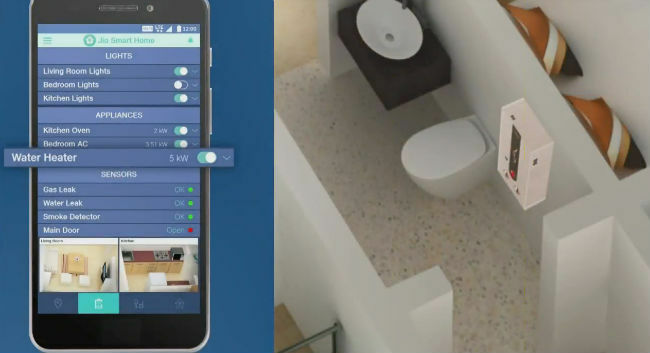 Well, be prepared to see the smart home space in India get a big boost in the near future as Jio has also announced a host of solutions ranging from audio dongles, video dongles, smart speakers, Wi-Fi extenders, smart plugs, connected doorbells, surveillance cameras and what not. There’s a lot of ground to cover thanks to Jio’s jillion announcements, so let’s get the ball rolling. The most awaited Jio launch since the past year has been that of the company’s fiber broadband services and we finally have a name for them - JioGigaFiber. JioGigaFiber with speeds of upto 1Gbps is coming to 1100 cities across India sometime after August 15, 2018, when the registrations for the service begin. Reliance has been conducting beta trials across the country and at the AGM, company Chairman and MD, Mukesh Ambani announced that their Gigabit fiber broadband service is finally ready for a commercial rollout to homes, small businesses and merchants. Jio aims at reaching 500 crore homes and 3 crore merchants across India with its JioGigFiber services. 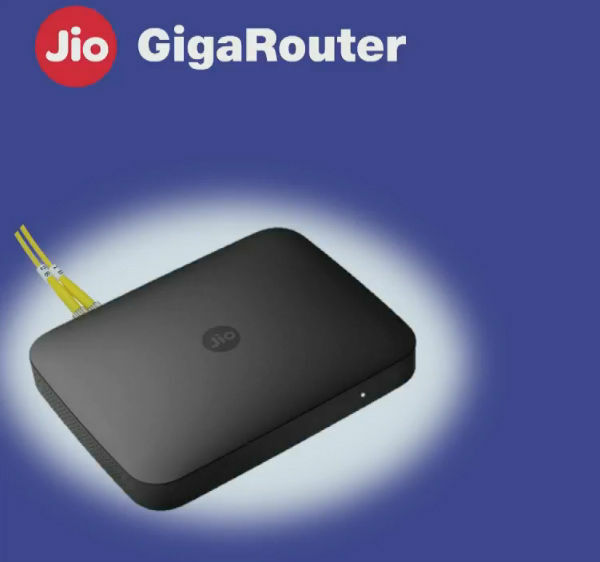 JioGigaTV is an internet connected 4K UHD set-top-box which will house Jio’s suite of apps such as - JioTV, JioCinema, JioSmartLiving, JioStore, JioCloud and more. 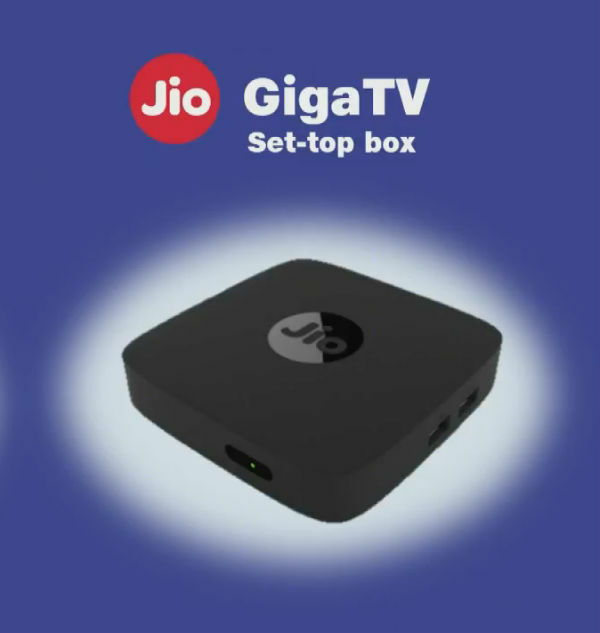 By the looks of it, users will also be able to cast their own media onto their TVs through the the JioGigaTV box, given that there is a MediaShare app also seen on the UI of the JioGigaTV. 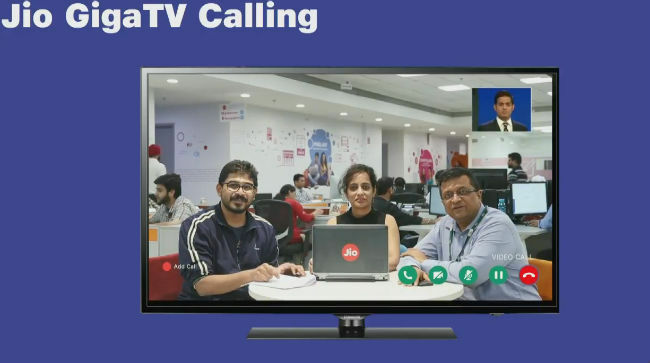 The JioGigaTV set-to-box will come with a Jio Remote which will be enabled for voice commands, just like the JioPhone. It is not clear if the Jio Remote will house the Google Assistant like the JioPhone does, but we expect it to be Jio’s choice of voice assistant for its service given that Jio has moved away from its own voice assistant which was originally introduced with the JioPhone. Talking about the JioPhone, there is a new kid in town. Called the JioPhone 2, Reliance claims the device has been designed for those who want horizontal displays and a full keypad. The JioPhone 2 will be available alongside the current JioPhone, which by no means is being discarded by the company. What looks like an old BlackBerry device, the JioPhone 2 will house a QWERTY keypad and a four-way navigation key. It will support dual SIM cards and comes with 512MB of RAM, alongside 4GB of storage, expandable upto 128GB through a micro-SD card. The device will run on the same KAI OS as the first JioPhone and will be powered by a 2,000 mAh battery. There are no details about the chipset on the device. In terms of camera, Jio has mentioned a 2MP rear camera and a VGA front camera. For connectivity, The JioPhone 2 will support VoLTE as well as Jio’s rumoured (now confirmed) VoWiFi service which will allow users to make phone calls using any public Wi-Fi. The phone also supports NFC, Wi-Fi connectivity, Bluetooth Low Energy and will have an FM Radio built-in. The JioPhone 2 will be priced at Rs 2,999 and will be available starting August 15. Reliance did not leave out its first smart feature phone which got some love in the form of app support for Facebook, YouTube and WhatsApp. At the AGM, Ambani announced that the JioPhone generated 20 crore voice commands every month. Hence, the Facebook, WhatsApp and YouTube apps can also be opened on the existing JioPhone using Google Assistant voice commands. Obviously, the three apps have been optimised to run on the JioPhone and do not seem like the full version of the apps. All three apps will be available on the existing JioPhone and the new JioPhone 2 starting August 15. 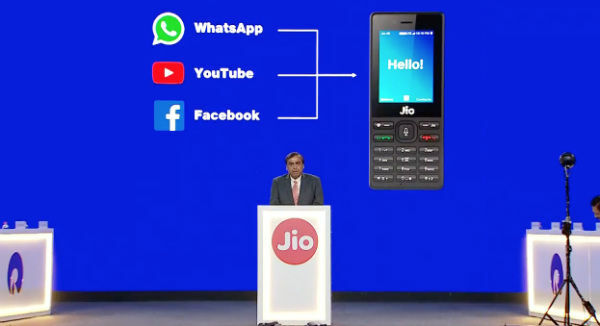 At the AGM, Reliance acknowledged that India has 500 million feature phone users and that the JioPhone currently reached 25 Million feature phone customers. To increase its footprint in the feature phone community, and make a record of reaching 100 million users the fastest, Jio has introduced a new JioPhone Monsoon Hungama Offer. 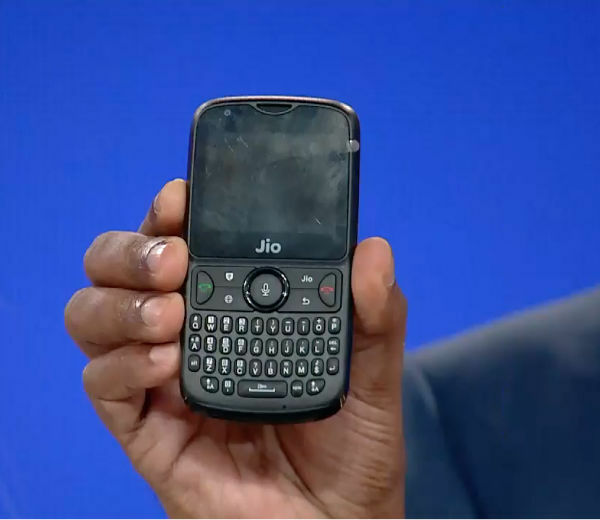 While the JioPhone will continue to be effectively priced at Rs 1,500, starting July 21, Jio will allow any feature phone user to exchange their existing phone for a new JioPhone at a price of Rs 501. “We have thus reduced the effective entry cost of the JioPhone from Rs 1500 to as low as Rs 501,” said the RIL Chairman. The most shocking announcement from Jio today was that of its entry into the smart home space in India. 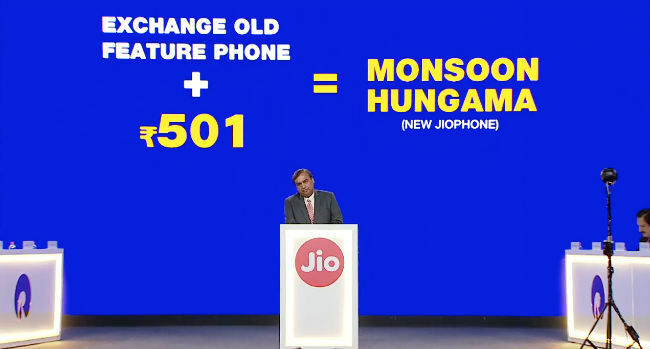 The company displayed a bunch of devices on the big screen at RIL's 41st AGM and we were left perplexed as to where Jio was going with this. Turns out, Jio is making its own suite of smart home devices including - audio dongles that look like the Chromecast Audio, video dongles that look like the Amazon Fire TV Stick, smart speakers, Wi-Fi extenders, smart plugs, connected doorbells, surveillance cameras and more. 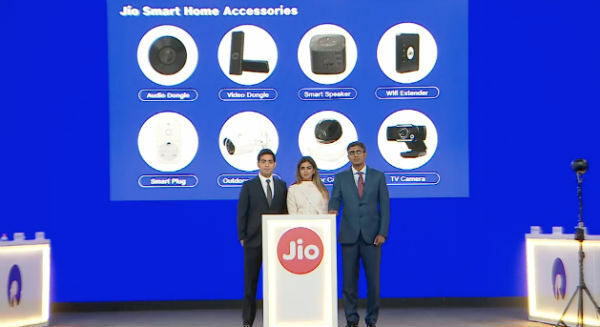 There were no announcements on the price and availability of these products from Jio, but the company claims that their engineers will install all smart home capabilities at your home in one hour along with JioGigaFiber. Also, Jio users will be able to operate these devices through their JioGigaTV box or the My Jio app on their phones.